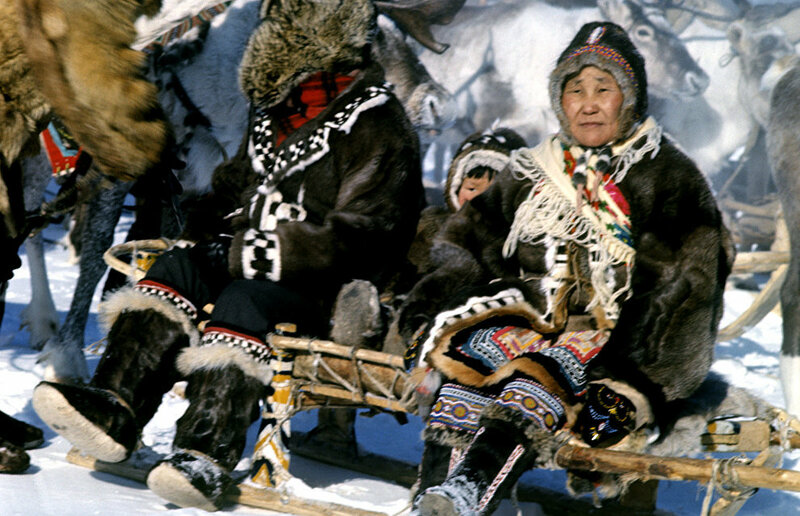 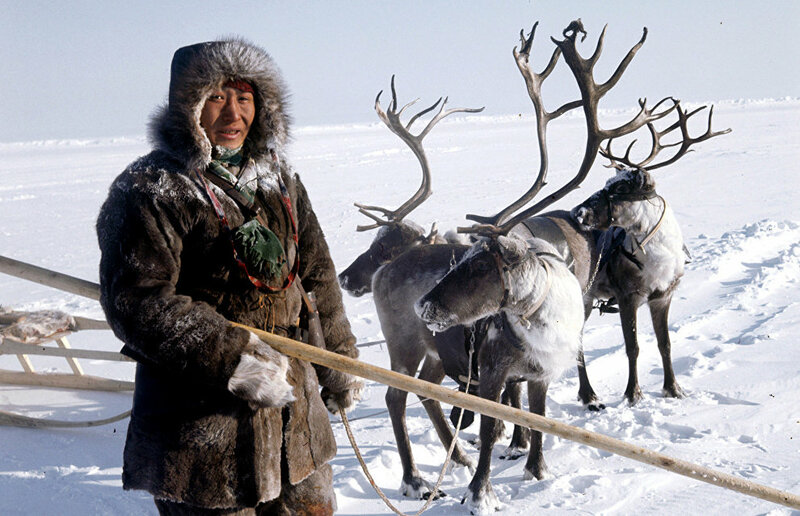 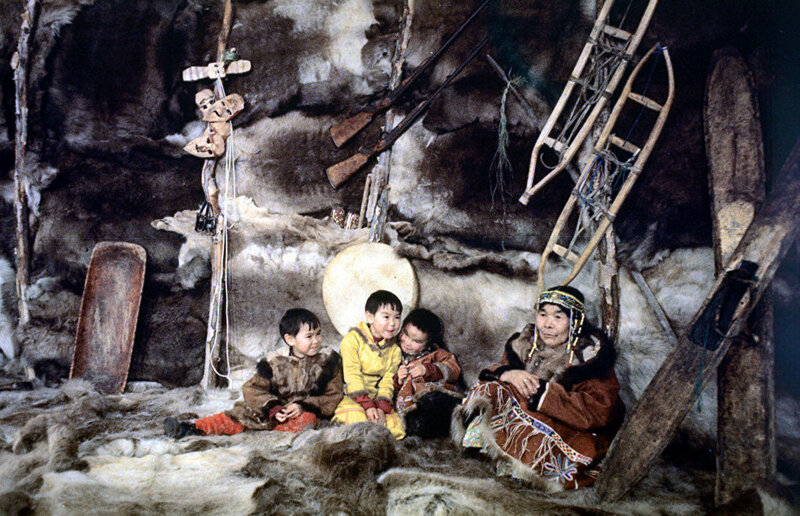 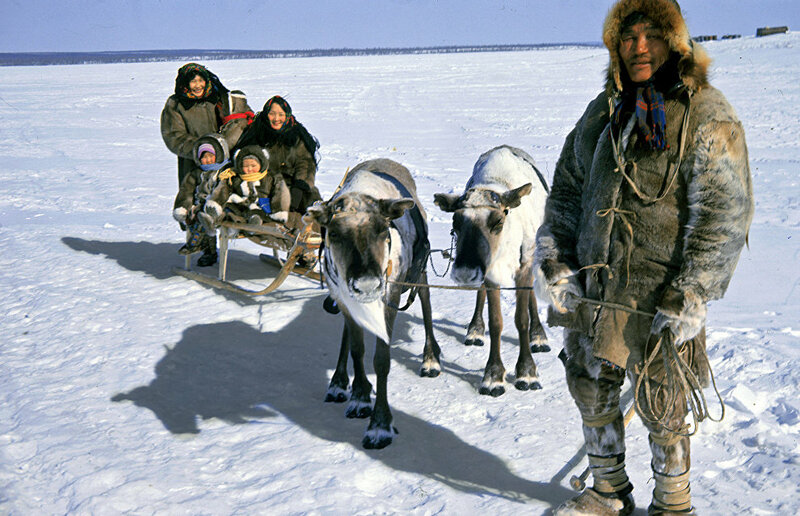 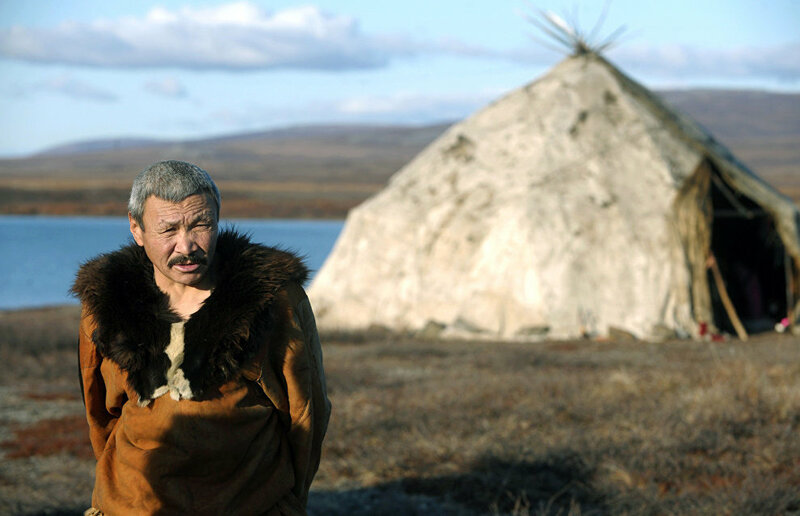 About 40 small indigenous Arctic ethnic groups (some 244,000 people), including the Aleuts, the Dolgans, the Evenks, the Nentsy and the Chukchi, live in Siberia and the Russian Far East. 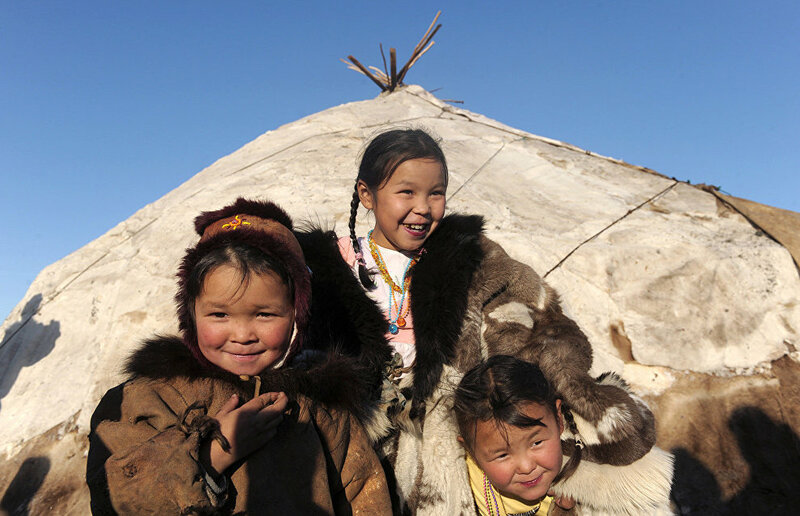 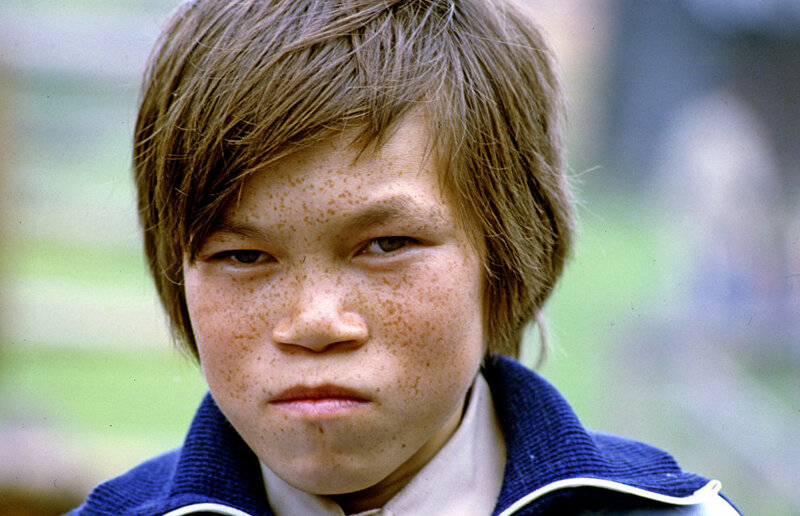 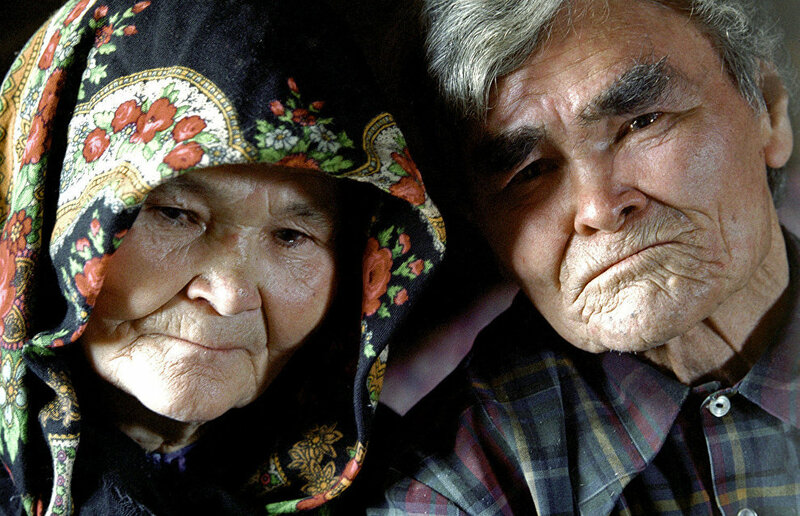 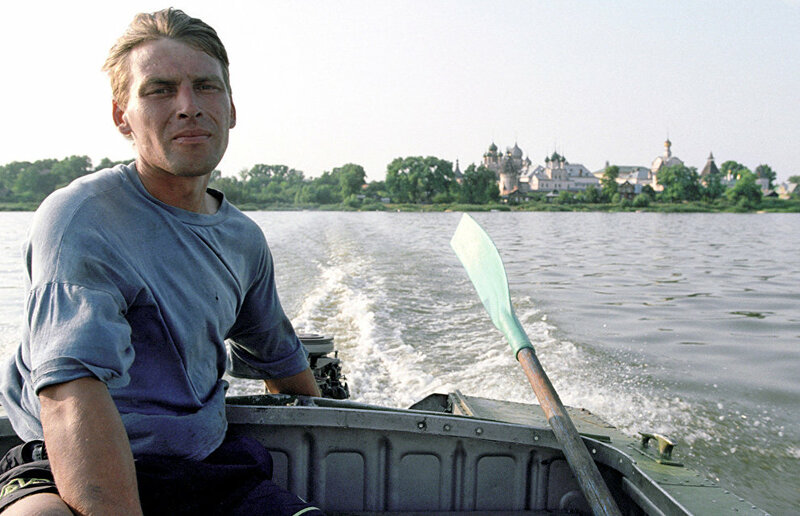 The 400,000-plus Komi and Yakut populations, also living in northwestern and northeastern Russia, are not classified as being part of these small indigenous ethnic groups. 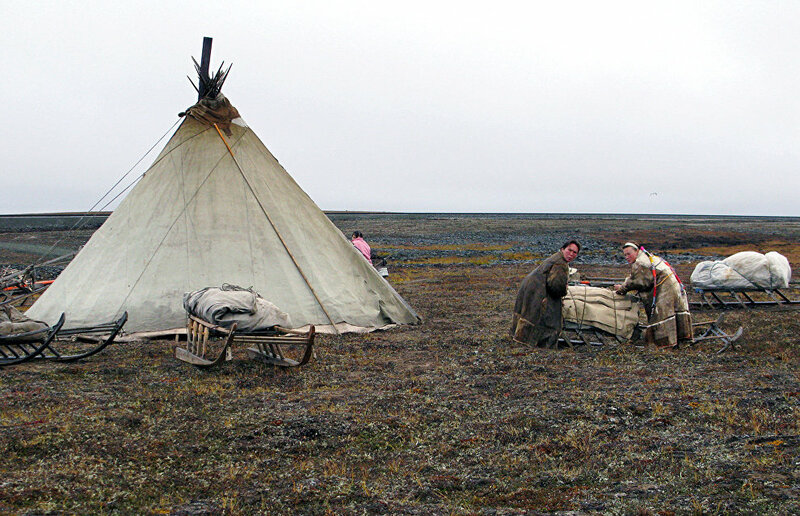 These nomadic tribes eventually settled down and became hunters, fishermen, reindeer breeders, craftsmen and also engaged in traditional arts.